Nobody said it was a fair and just world, because if it were, then the name of Shari Puorto would be writ large alongside the big names in the world of modern blues. I’ve been following her career for a while now, and a good few years on from “Real”, I’m delighted to report that she is back with another fantastic album. Even better news, our old friend Barry Goldberg is still along on most of the co-writing duties, which always results in a barrowload of top quality tunes. In fact, I would say that practice makes perfect because I reckon this is actually her best album to date. As before, it’s a mix of blues and soul with a selection of brand new tunes, save a closing cover of “When A Man Loves A Woman”. I don’t know whether Mr Goldberg had anything to do with the tribute to the late Percy Sledge, but as Barry was responsible for his Grammy nominated comeback I wouldn’t be surprised. Back to the originals, and I really don’t know where to begin. They’re all good, and my favourites change from day to day. Aided by a top quality backing band and a full production sound from drummer Tony Braunagel and Shari herself, it sounds great. There’s a great mid section run which takes in ‘Six Months Sober’, ‘Sugar Daddy’, the title track and ‘Old Silo Road’ which is hard to beat, but wherever you drop the needle, you’re sure of a mighty fine time. Vocally, Ms Puorto is as good as she’s ever been, heading off into areas the likes of Bonnie Bramlett reached at her peak, and you’d be hard pushed to hear a better soulful blues singer on the circuit today. She is mining that seventies Muscle Shoals vibe to great effect. Personally, I still prefer it when she lets rip, but whether it’s blues, oul or ballads, this is a record you should definitely hear. Say what? 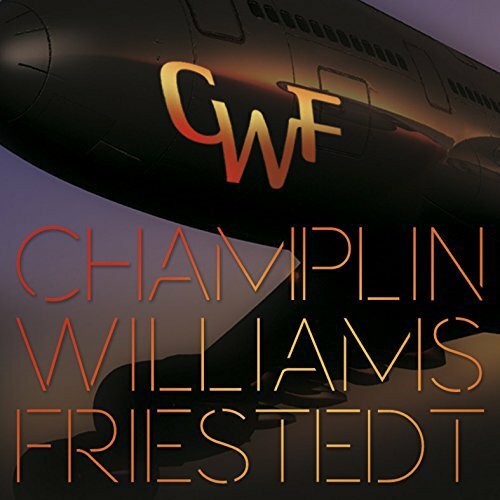 Yes, Joseph Williams (aka Simba from the Lion King) has teamed up with former Chicago singer Bill Champlin and Swedish guitarist / producer Peter Friestedt (who previously worked with Williams on the Williams/Friestedt album, natch) for a fantastic new AOR collaboration. And I’m already feeling slightly moist. It all stems from a Swedish tour they undertook a few years back, which resulted in a live DVD. They started recording this then, but it’s taken a while to get everything together, given their schedules, but it has certainly been worth the wait. Granted, everything veers towards soft rock rather than pure AOR, but given the singers involved that’s what you would expect. There are also contributions from fellow Toto alumni, Steve Porcaro and Randy Goodrum, who wrote for Toto and Chicago. Fans of either band will enjoy this, with an array of tunes such as ‘Runaway’, ‘Carry On’ and Hearts At War’, any of which could have soundtracked a 1980s action movie. 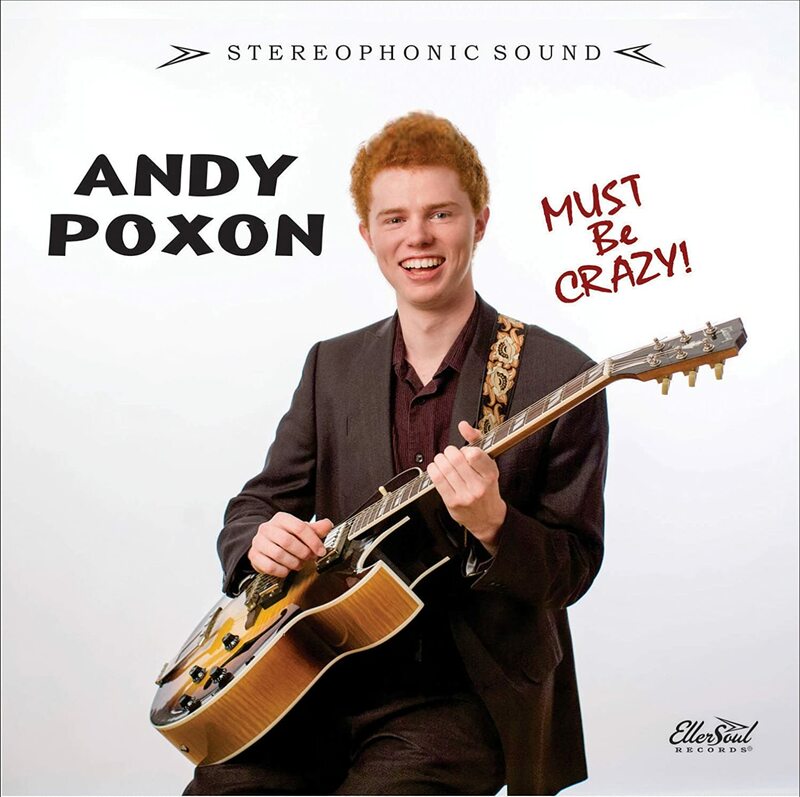 Eeh, but he’s getting on a bit now is young Mr Poxon. Sadly, sans Afro, but with his third CD, he really is getting better as time gets on. He’s still mining that late sixties BB King vibe, but his songwriting keeps on improving, and his voice is starting to live up to the material. Musically, he’s bang on his game, as he flits from BB to jump blues, some Freddie King and even some Memphis soul. And he’s equally adept at them all. The best tunes stay with you, and I can still hear ‘You Must Be Crazy’, ‘Next To You’ and ‘Don’t Tell Your Mama’ long after the CD has stopped spinning. Along with his co-producer Kevin McKendree, Master Poxon has also made a big sounding record, which frames the materially beautifully. Throw is some saxophone and backing vocals, and the arrangements just spring into life. Here’s hoping he keeps on getting better. Hey everybody. Remember Outloud. The Greek based melodic rock outfit with the American vocalist. I really enjoyed their “Let’s Get Serious” album. And, as usual, I seem to have been the kiss of death, as that seems to be that. 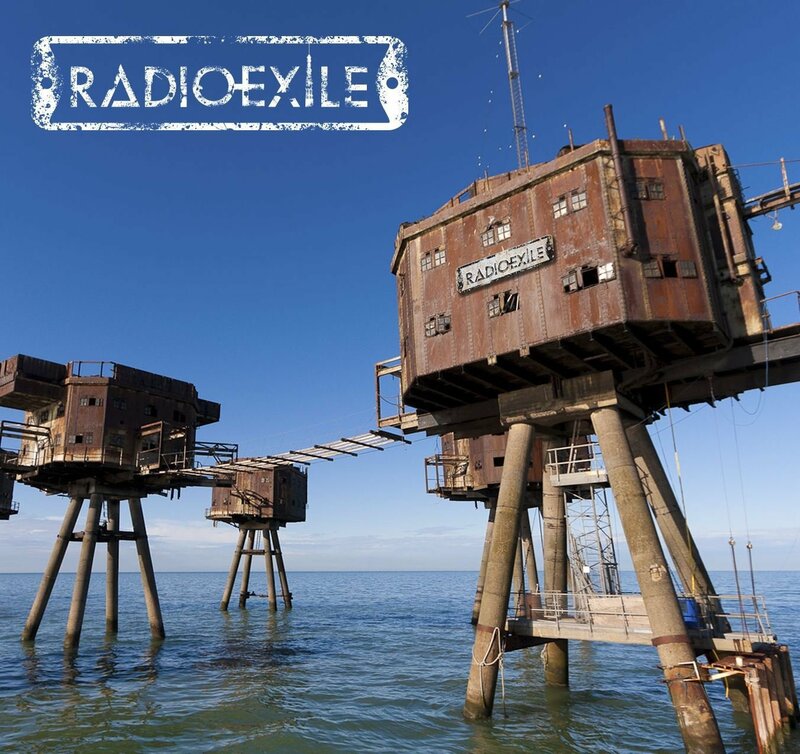 So now I’m in two minds about what to say about Radio Exile, the latest project from Outloud singer Chandler Mogel. See, it’s really good, but I don’t want to say that, just in case it really is all my fault. Charlie Calv and the above mentioned Chandler are responsible for the songs, and to bring it to life they’ve brought in Jimmy Leahey on guitars, bassist Kenny Aaronson and drummer Dave Anthony. Now their pedigree encompasses the likes of Hall And Oates, Derringer, John Waite, Styx, blue Oyster Cult, Van Halen and far too many others to mention. Which means it sounds fantastic. But that would be nothing without the songs, and there are some fantastic ones here. Top of the pops for me right now are ‘High Road, High Price’, ‘No Pity On The Highway’, ‘Hang On’ and ‘A Cross On Stone’, but there isn’t a duff track to be heard. It’s melodic rock, with a modern edge, which still manages to sound classic. Clever boys.